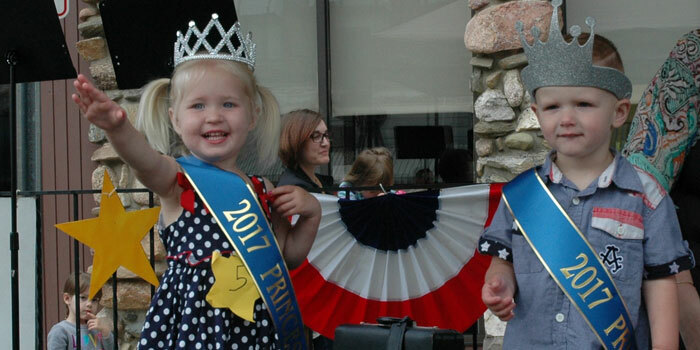 MILFORD—There was no shortage of cuties found at Milford Fest’s annual Cutie Contest. 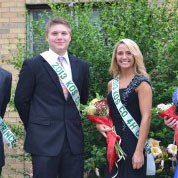 Boys and girls ages 2 to 5 stood in front of the crowd to see which four would be lucky enough to be this year’s queen, king, princess and prince. 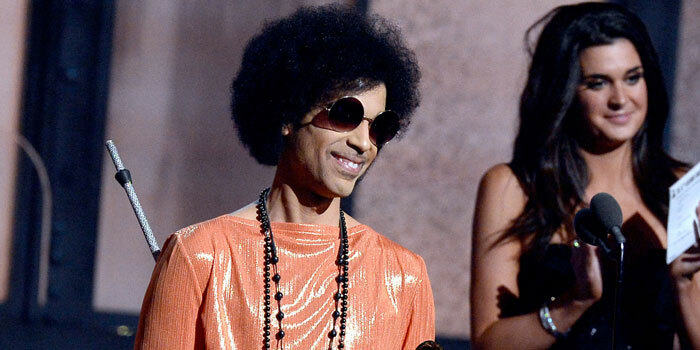 MINNEAPOLIS, MINN. — Legendary musician Prince has died at 57, his rep confirms to the Associated Press.